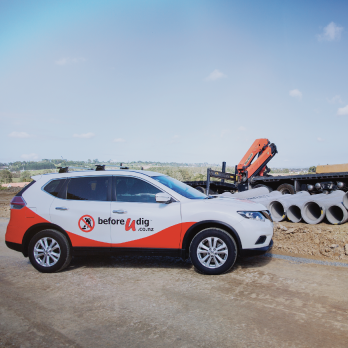 beforeUdig is an online service which enables anyone undertaking design and excavation works to obtain information on the location of cables, pipes and other utility assets in and around any proposed dig site; helping to protect themselves and critical utility assets during these works. It provides a ‘one stop shop’ for contractors to communicate about their planned activities with utilities and asset owners. Solutions developed by PelicanCorp since 2001 are at the core of the ‘Before You Dig’ industries in Australia, New Zealand, Ireland, Singapore and the UK. 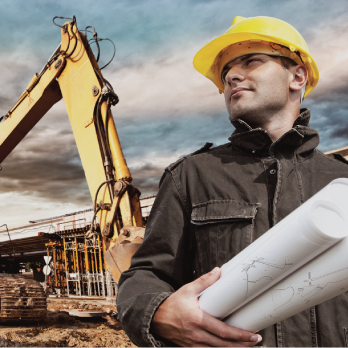 These solutions drive plan request and plan response processes, helping to protect utility assets and to create safer working conditions for those performing excavation works. To assist Contractors and homeowners to comply with the requirement for any person intending to dig to inform Essential Infrastructure Owners such as gas and power, and obtain asset location plans and/or locates, prior to the commencement of design or excavation works. Whether you are a home owner wanting to replace a fence, a contractor installing a new cable along a street or working for a council in resurfacing the road, beforeUdig is the best and safest place to start your project. Building or designing a new optic fibre network? Undertaking scheduled maintenance of an existing underground asset? Carrying out emergency fault works? 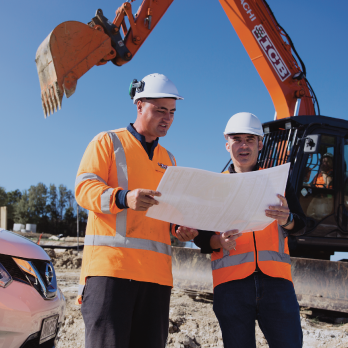 Note: While it is free to use the beforeUdig service to gather information on the possible presence of utility assets in and around your proposed excavation site, some utilities and local government organisations may charge to request plans and locate services. Please check with the relevant asset owners listed on your confirmation sheet if you require more information about these possible charges. PelicanCorp is the software and services supplier to the beforeUdig service. PelicanCorp is proud of their 40 year history in providing software and services to Utilities, Asset owners and the global Before You Dig/One Call industry. Along with their network of partners and active customer base, PelicanCorp's mission is to be the global leader in providing and delivering solutions and services that assist organisations in the protection of essential infrastructure and business continuity. PelicanCorp strive to always provide efficient software solutions to increase awareness, improve information exchange and assist with re-engineering processes to deliver day to day benefits to the industry. Their unique technology platforms are developed through extensive industry knowledge and market experience, making them the premier supplier to the industry. The PelicanCorp edge is the unique position performing as a vendor in some instances, providing just the software or acting as end to end solution provider including call centre facilities. They provide the total delivery of a country based OneCall service, including training, education, member services and marketing for damage prevention. They use their own products and solutions to deliver these services and protect their own infrastructure assets so they understand the challenges faced within the industry. They are proud to be one of the most trusted names in the International One Call industry, and offer a global perspective to their customers via their services and solutions.